We’re approaching education from a few different angles. We’ll offer in-person teaching and blended-learning techniques that mix education technology and customized teaching. We believe that in-person instruction combined with online learning improve outcomes for students. Please take a few minutes to read the following blended learning TeachThought article. Just like the traditional education system, educators administer exams. 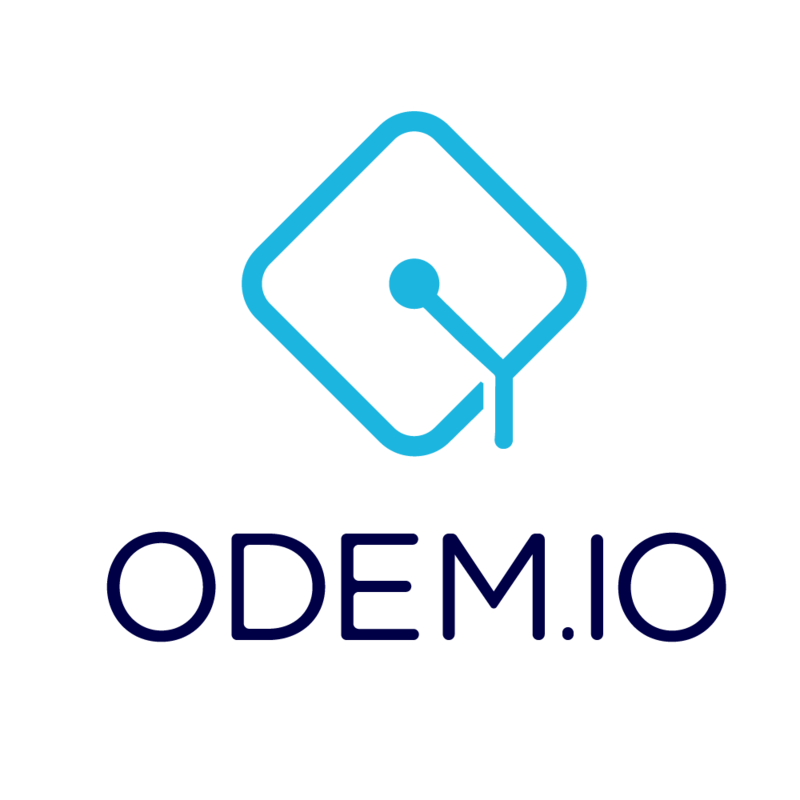 We’re working with seasoned instructors to develop best-practices for instructors who are new to the ODEM Platform and planning the use of AI technology for student assessment and testing.